I read this article and found it very interesting, thought it might be something for you. The article is called 10 Libraries to Go in San Jose and is located at http://trip-n-travel.com/listicle/8846/. Libraries are an excellent source of educational and recreational tools, and are a wealth of knowledge empowered to enrich the lives of those who choose to take advantage of the facilities. 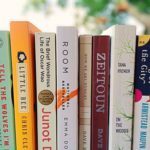 In addition to impressive collections of volumes throughout the city, San Jose’s libraries also offer a variety of free programs for individuals of all ages, including book clubs, ESL classes, and story time for children. 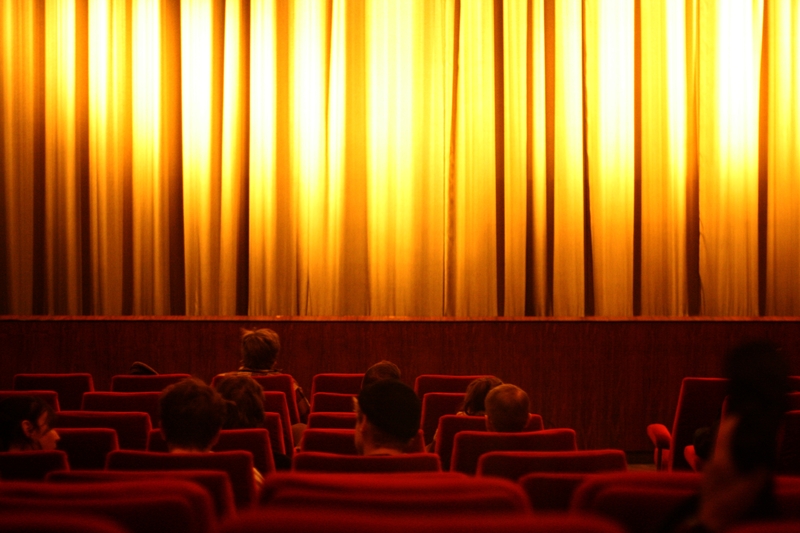 Take advantage of these services while visiting the city! The Dr. Martin Luther King, Jr. Library is a collaboration between the City of San Jose and the San Jose State University, serving as both the institute’s and the city’s primary library. 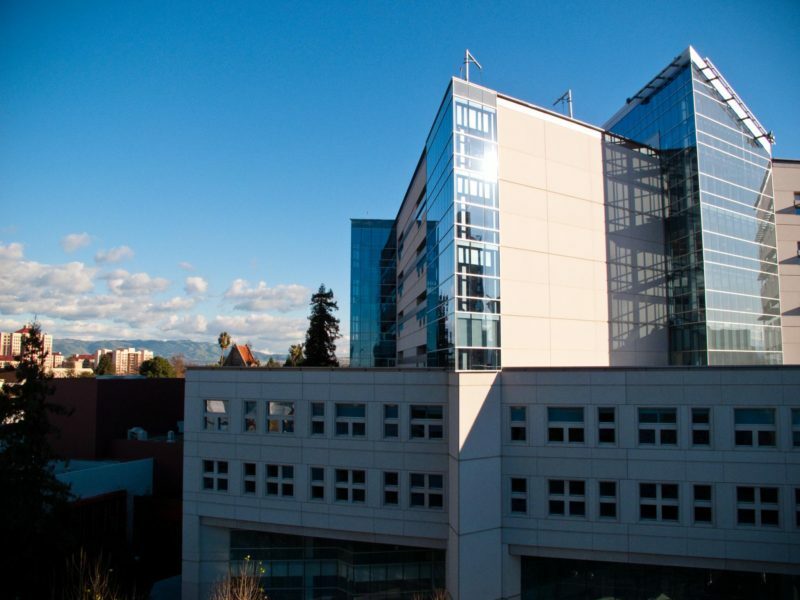 First introduced to the public in 2003, the King Library features nine floors of over 1.5 million volumes, totalling an area of 475,000 square feet. Attracting more than 2 million visitors annually, the King Library provides patrons with the necessary facilities for a productive study session, including over 3500 seats, 300 computers for public access, 40 group study rooms, and generously sized meeting rooms for reservations. Accessible WiFi is available throughout the building. The King Library offers tours of its facilities led by volunteers every Thursday at 1130AM. The Evergreen Branch Library has served San Jose’s southeast area since 1976, and completed a much needed expansion project in 2006. The library offers a variety of educational resources and recreational opportunities to meet the needs and interests of a diverse community. Free classes pertain to health and wellness, and citizenship amongst other programs. Perhaps its most unique programs is the “Furry Friends” program, where the Evergreen Branch Library enlists the help of adorable puppies to encourage and motivate children to read. The Evergreen Branch Library features one of the largest East Indian languages collections in the city. Under the Branch Library Development Program in San Jose, the Dr. Roberto Cruz- Alum Rock Branch Library opened in 2005 as one of six new libraries added to the city. In addition to a multitude of educational resources and recreational opportunities provided to meet the needs and interests of the local community, family-oriented services, large media collections and special language materials are also available. One of their most popular events is Story Time, when young learners and parents gather at the library to an animated reading of tales, and interact with other children through song and interactive play. 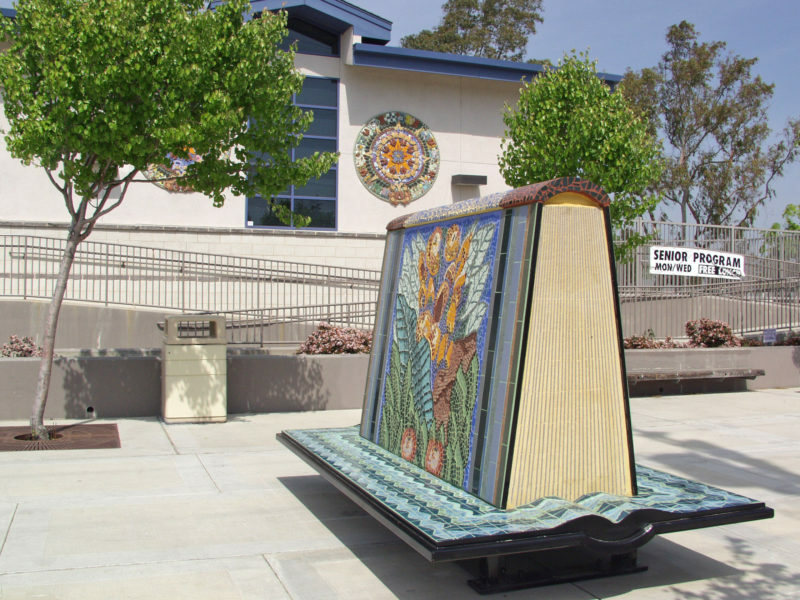 The Berryessa Branch Library has served the Berryessa area and northeastern San José since 1968. The current facility opened in 2005, and was the first library to complete its expansion project under the Branch Library Development Program. Among its vast collection of educational resources available to the local community is the area’s largest Chinese language collection. Situated adjacent to Noble Park and in close proximity to the Berryessa Community Center, it is easy to spend a day taking classes there or roaming the park, and then participating in a free event hosted by the library. Located at the Cupertino Civic Center Plaza, the Cupertino Library presents more than 330,000 volumes in its extensive collection, and circulates over 2.5 million items annually. The facility ultimately draws over 850,000 visitors every year. 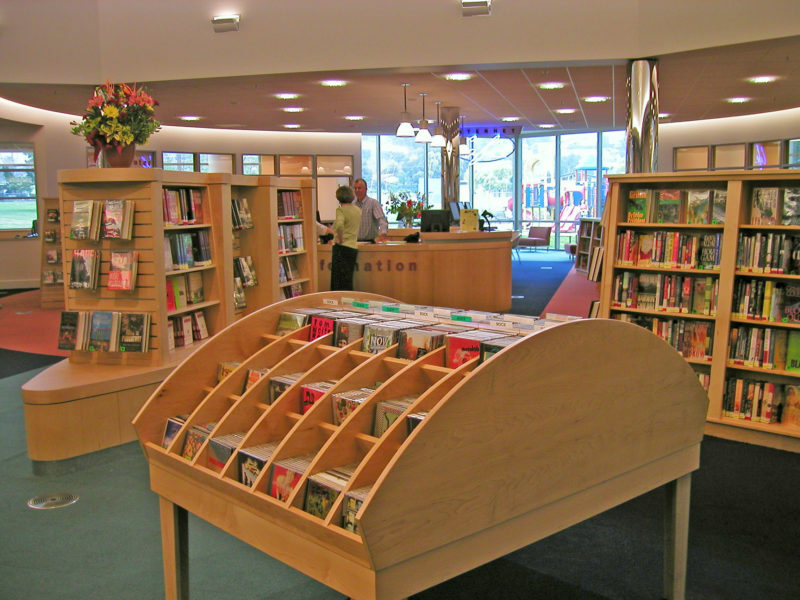 Upon entering the first floor of the Cupertino Library, patrons are greeted with a display of new and current popular reads, including magazines, a media collection, and a sizable Children’s Room for story time and interactive play. Its first floor also houses a 16 foot long aquarium. Adult and young adult reads are located on the facility’s second floor, comprising of both fiction and non-fiction collections in English and international languages. 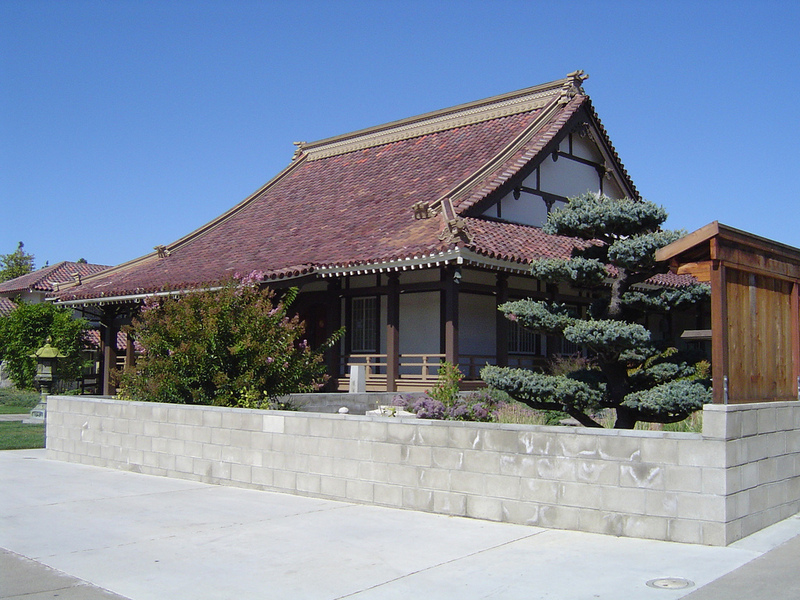 The Alviso Library and its adjoining community center has served the Alviso area and northwestern San José since 1968. The current facility, developed as part of the Branch Library Development Program, opened in 1999, providing the local community with educational resources and recreational opportunities to enrich their lives. 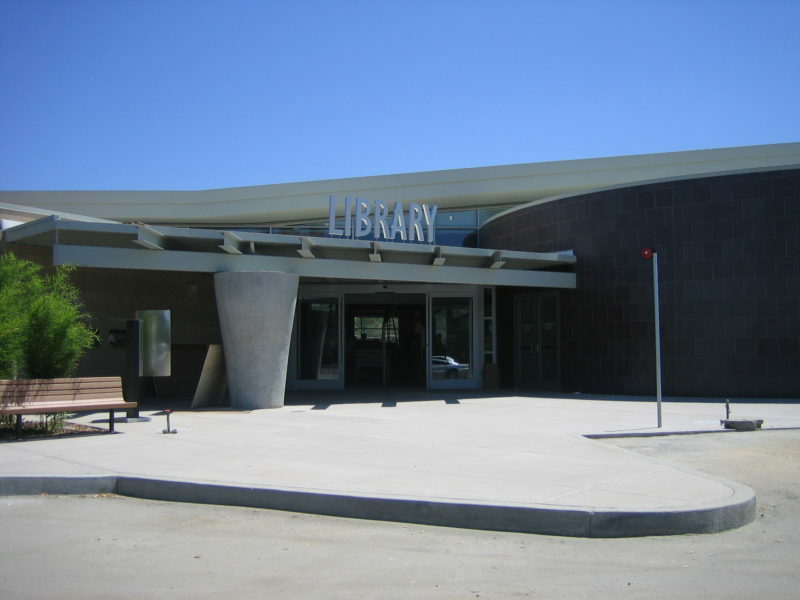 Situated adjacent to Alviso Park, a youth center, and George Mayne Elementary School, the Alviso Branch Library and the programs provided by the facility are uniquely family oriented. Over 80,000 square feet in size, the Central Park Library is Santa Clara’s largest library facility, and is home to the city’s majority of book collections. With reliable high speed WiFi, study rooms, and over 100 computers for public use, Central Park Library provides students with the amenities to stay focused and productive. Unique features of this library include their esteemed collection of local history and genealogy volumes, cozy fireplaces, and an educational children’s garden showcasing charming views of the nearby park. 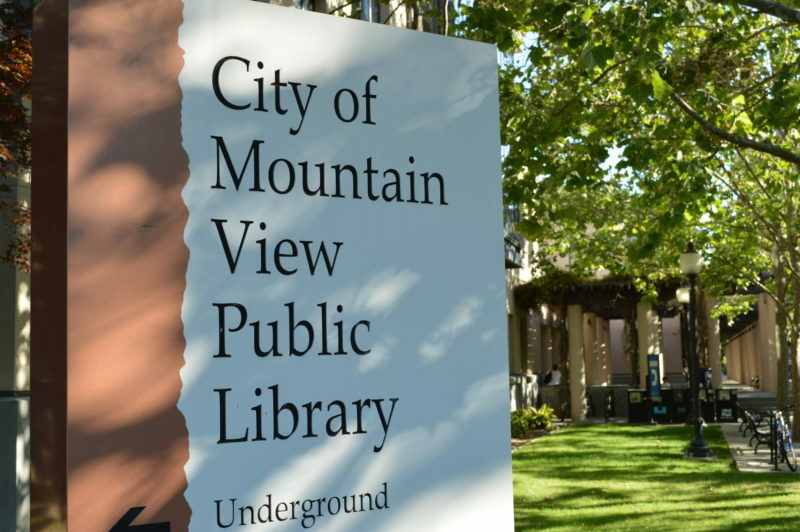 Mountain View Public Library put its name on the map as a library to visit in 2014 when two teenagers piloted a free coding program for individuals of all ages. Long-time friends Nikhil Cheerla and Vineet Kosaraju founded the non profit organisation, Math and Coding, and currently offer step by step tutorials in Java, Web Design, and Visual Coding at seven different libraries in the Silicon Valley. Each tutorial is 2.5 hours in length, and is taught by Cheerla, Kosaraju, or four other volunteer instructors with Math and Coding. 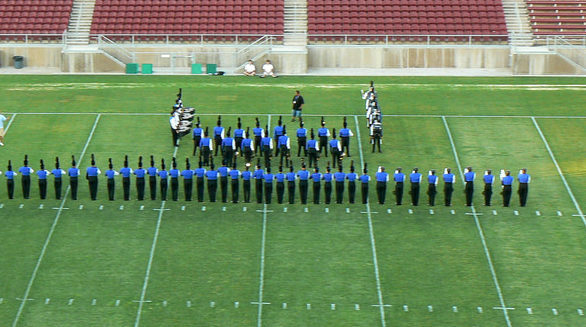 When visiting the Silicon Valley, drop by for a free lesson and explore the very industry that gave this region its prestigious name. A modern and cozy library in the quaint town of Los Gatos, the Los Gatos Library offers a number of educational and recreational programs to enrich the lives of those in the local community. 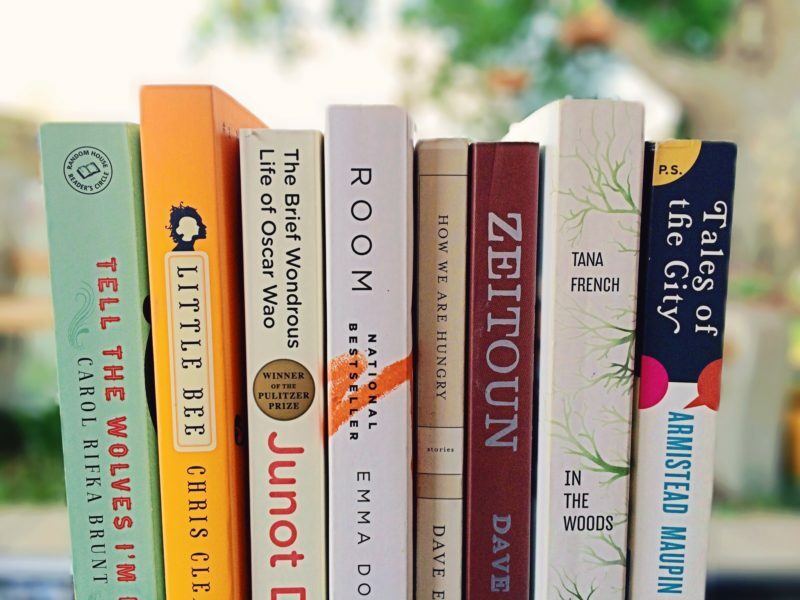 Complimentary programs include a book club for individuals to discuss the latest hot reads, and ESL classes for those new to the area and keen on mastering the English language. 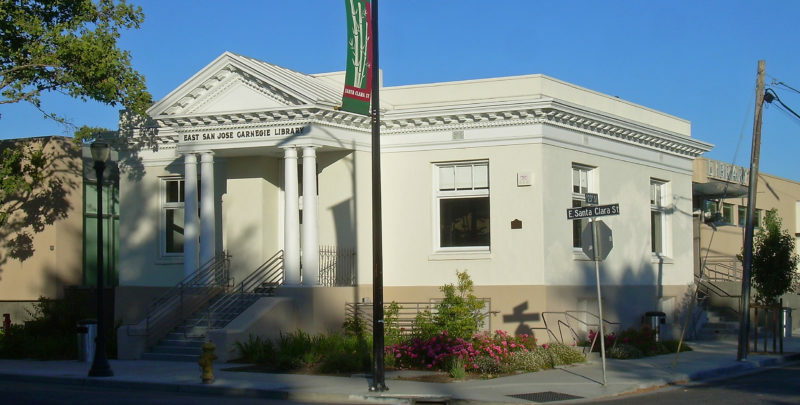 The Los Gatos Library is also a popular hangout for children, as they offer an entertaining schedule of events, including weekly movie nights, mind boggling magic shows, and interactive story time in the Children’s Room. The East San Jose Carnegie Branch Library, affectionately known to locals as the East Branch, was first opened to the community in 1908, and serves as the last Carnegie and oldest public library in the Santa Clara County. Having catered to the needs of east San Jose communities for decades, the original structure underwent a much needed renovation in 1981, adding 10,000 square feet to its facility. In 1990, the East San Jose Carnegie Library was registered on the National Register of Historic Places. 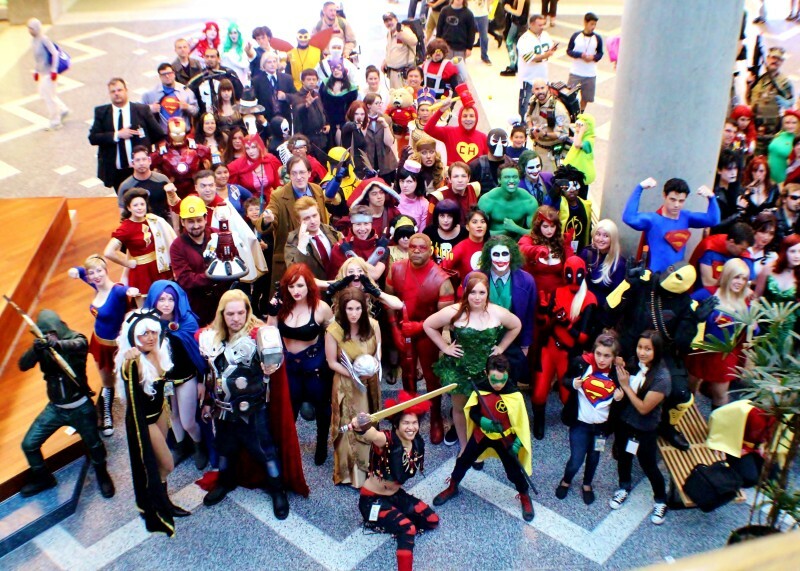 The libraries of San Jose offer a variety of educational and recreational tools that help meet the needs of many, and offer programs that aim to bring the community together. While in the city, take advantage of these programs and explore the services that the city so proudly provides for its residents.